COSRX Clear Fit Master Patches are made with Hydrocolloid Wound Dressing to extract impurities and oil from active acne. 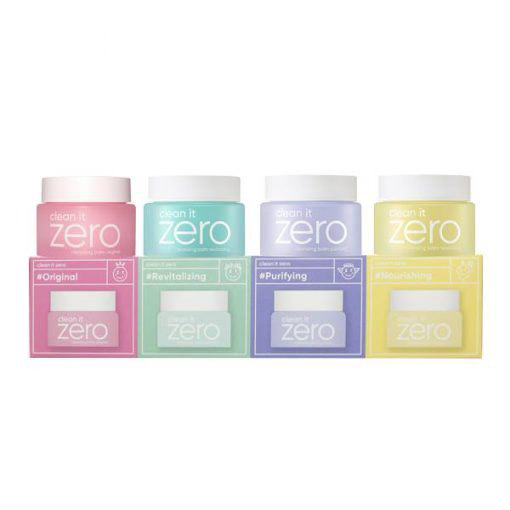 These patches are 0.12mm-0.14mm thin, creating an invisible cover over your pimples. This ultra thin pimple patch uses Hydrocolloid Dressing to heal pimples faster by drawing out bacteria, pus and oil. The patch also acts as a protective barrier to keep the area clean and prevent you from popping your pimples. 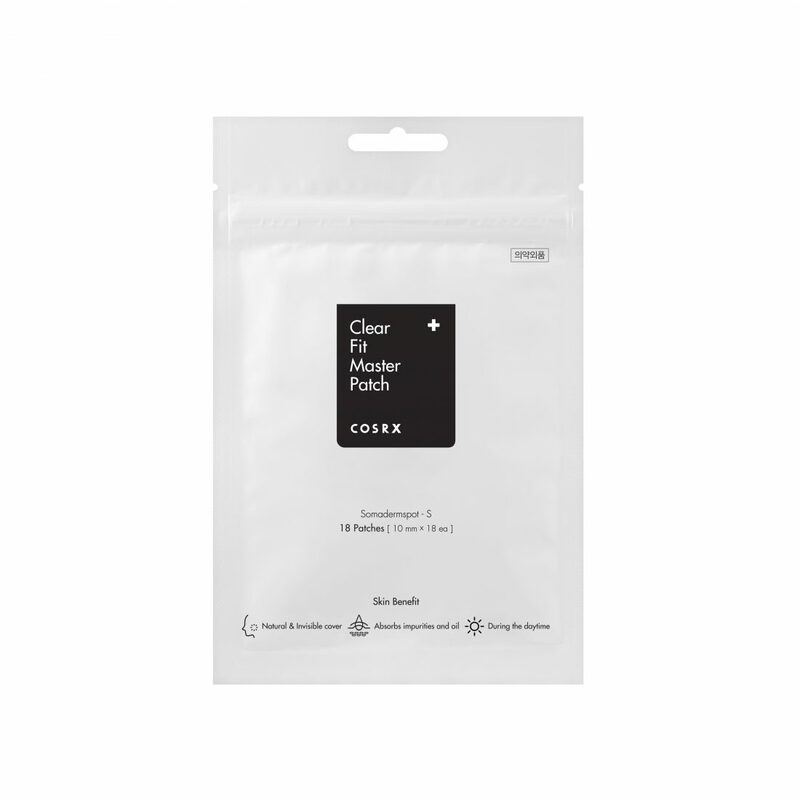 The COSRX Clear Fit Master Patch is thinner than the original COSRX Acne Pimple Master Patch, making it suitable for daytime use. As a bonus, this patch can also be completely covered by makeup. For a more intense spot treatment, use the COSRX Acne Pimple Master Patch overnight. To treat a larger area of acne as well as for a more soothing treatment, use the COSRX AC Collection Acne Patch. Hydrocolloid – made of gel forming ingredients. It creates a moist environment and draws out pus, bacteria and fluids whilst promoting wound healing. After cleansing and on a completely dry face, place a patch on top of your pimple and gently pat down. Do not place any skincare on your skin prior to placing the patch on. The patch will absorb the bacteria, pus and oil from your pimple and should be removed when the white pus becomes visible underneath the patch.